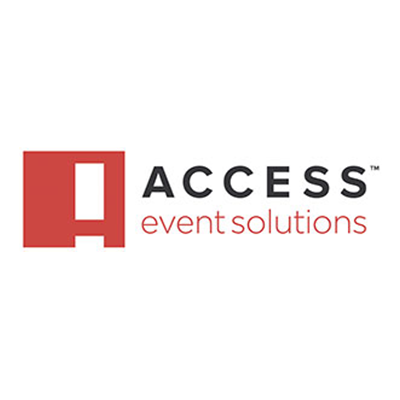 At ACCESSTM Event Solutions, we design and manufacture top-quality event credentials (backstage passes, conference badges, sports media credentials, and more) and develop innovative event management software and solutions for the world’s most image-conscious events, brands, sports teams and entertainers. Our commitment to design and quality means our products enhance the brands of the organizations we represent, from Jay-Z and The Tonight Show with Jimmy Fallon, to The San Francisco Giants, CES Conference, and Live Nation. We draw on our expertise in event management to develop solutions (both physical and digital) which save time and money while increasing the safety of our clients’ events and awareness of brand sponsors. 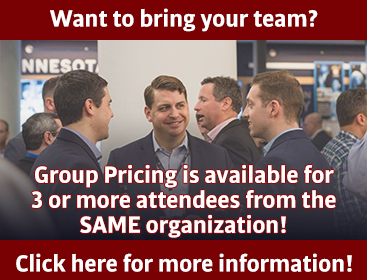 We’re honored to work with the world’s most well-known brands, conferences, entertainers, and sports teams, and our in-house production line and tech-development team allow us to deliver our solutions in even the strictest of time requirements. At ACCESSTM Event Solutions, we live for LIVE.